Nathan and I are in the process of buying a home, so we have been spending a lot of time planning out what we want to do with the home. Here are a few things we've decided on. We want to do something very similar to the picture below, but there will be some differences. 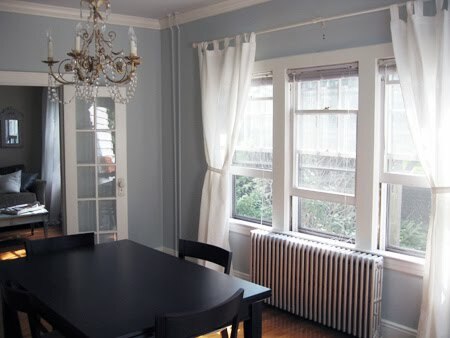 We will not paint our walls as gray; we will do more of a light gray. We will refinish the cabinets in white and I want to do the carrara marble counter top. 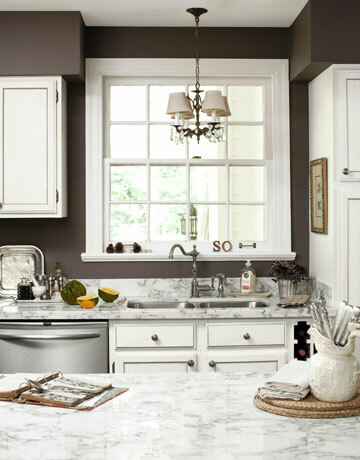 I like the look of carrara over granite. 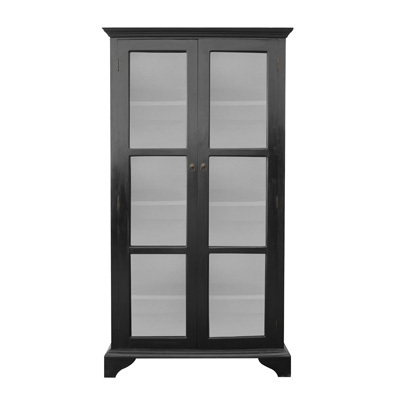 We are going to buy this hutch from Urban Home and place it behind our dining table. We are going to do white curtains to let a lot of light in. 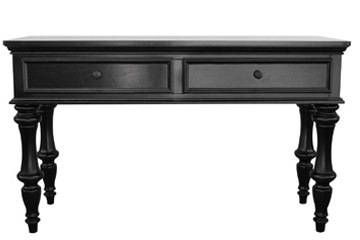 I love this "sofa table" from Urban Home. We are going to put it in our entry way and put some pretty decoration and pieces on it. One the entry wall above the the table I want to put a white mirror like this one up, with a collage of our currently owned black & white pictures. 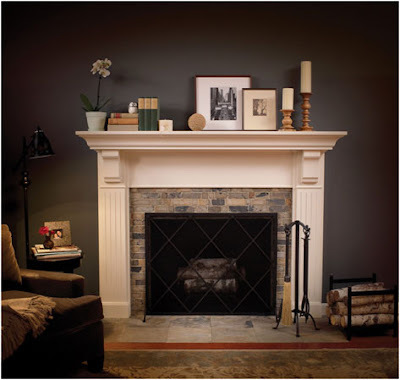 We will recover the exiting brick fireplace with a pretty white facade. 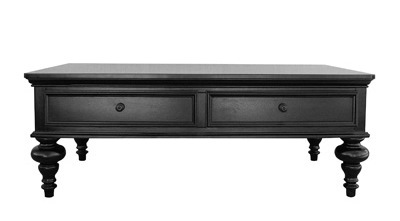 We will get this new "cocktail" table that matches the entryway table. And we absolutely love this brown couch. We sat in it a while ago when we were moving into our apartment, but we didn't buy it then because it was too big, and now we can buy it! But not with those blue pillows. We are very happy to be buying a home, and we are excited to move in, and anxious about all work we will have to do. It will be a lot of work with a big pay off. Wow good for you guys! Staying around the same area though? congrats on being homeowners!! Love all your plans! Can't wait to see it! I love all the funiture you have picked out. Owning your own home is a great feeling. 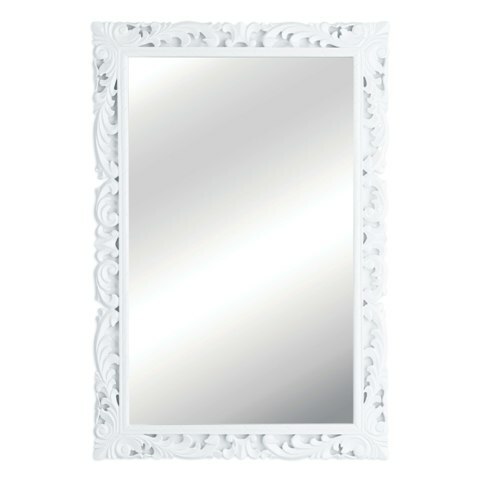 Was it you who went with me to Urban home to pick out the furniture when I was decorating the house in Saugus? I love Urban Home.